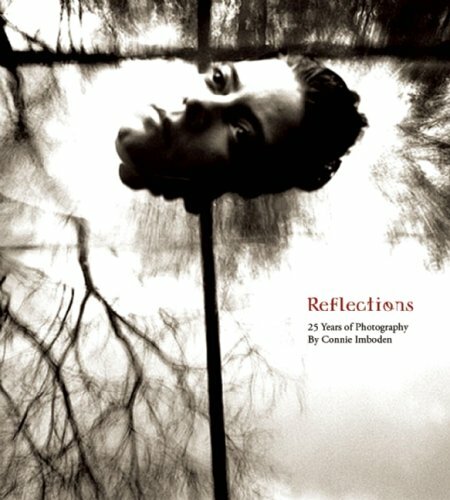 Reflections examines 25 years of work from one of the world's most preeminent surrealist and figurative photographers. Known for her experiments with light and underwater photography, Imboden’s images observe the human body in otherwordly instances: distortions caught between the reflected light on the glassy surface of water, submerged and weightless forms emerging from dark depths, or wrapped bodies repelled outward freeing themselves from static surroundings. Imboden’s strange and beautiful images are amazing works of skill, craftsmanship, and vision. Using only real settings and darkroom development, her work seems impossible without the augmentative measures of digital post-production, but as Imboden put it, her 'intention has always been to explore the body, not alter it.' Avoiding a didactic approach, Imboden leaves interpretation of her images to the individual. Imboden’s most pivotal and defining photographs have been selected — by the artist herself — from an immense canon of work for Reflections.